Sweden’s spikiest, boundry-oblivious rock group give one last hurrah with this eponymous slaughter for Thrill Jockey. 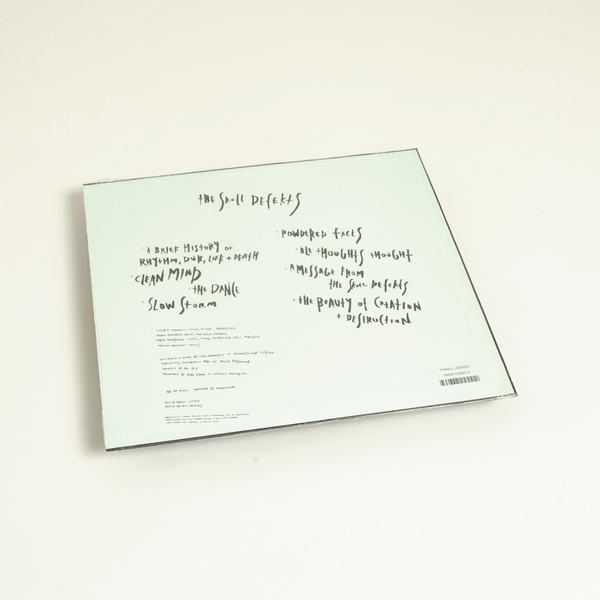 Following more than a decade of defying categorisation and relaxing on labels as far flung as Diagonal and Important, Joachim Nordwall and co take this opportunity to blast out eight jams tangoing from the xmas-ready combo of noisy dub and sleigh bells in A Brief History of Rhythm, Dub, Life and Death to the shark-eyed krautrock drive of The Beauty of Creation and Destruction, via the Suicide-al Clean Mind, and the punk chutzpah of All Thoughts Thought. A Message from Joachim Nordwall: “Our new album, simply entitled The Skull Defekts, marks the death of the band and an important farewell to those who have cared. It holds many echoes of our history but it is music that is present and now, and it’s hopeful in its own darkness. It carries some kind of positive desperation knowing what we knew while recording it. We worked with Mariam Wallentin as our fourth member on this one, and she brought in something new; new creativity, new blood. Her contributions were important. The stuff I wrote for it was of course colored by the fact that we were not comfortable as a band. I think Fagge’s stuff was too. And there in the studio, we realized how much we love creating together. We love playing together but it just had to stop. 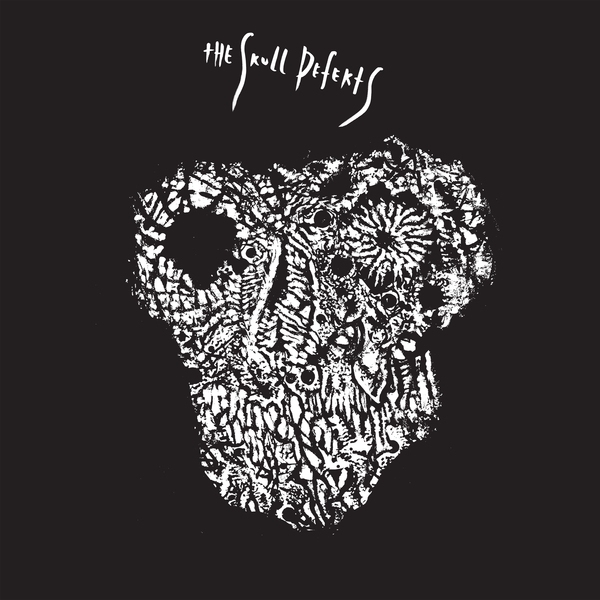 The Skull Defekts might be our strongest album musically. It is the album that might be the most composed one. It is well prepared musically and of course holds improvisational parts, but probably less than before.